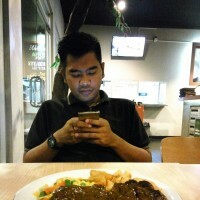 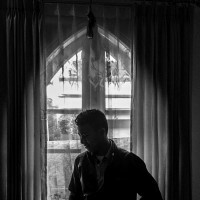 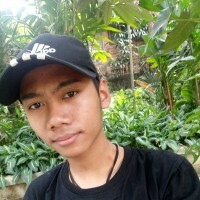 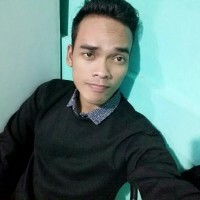 Chat to gay, bi and curious guys in Cibinong. 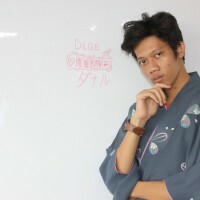 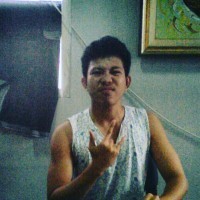 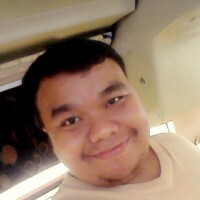 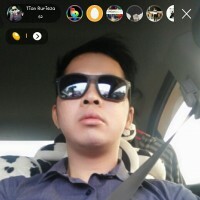 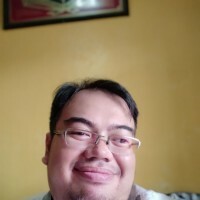 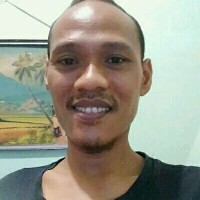 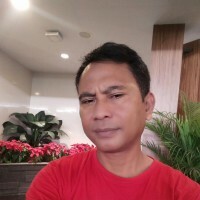 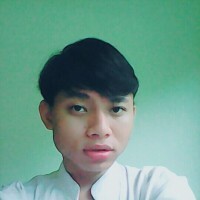 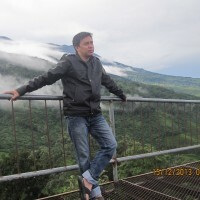 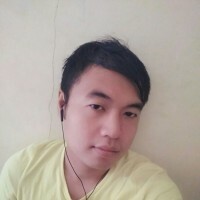 Find a guy in Cibinong for chat, hook-ups or dates. 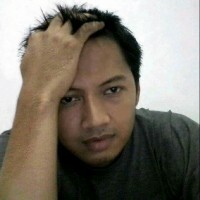 GayXchange is the ultimate gay chat site.